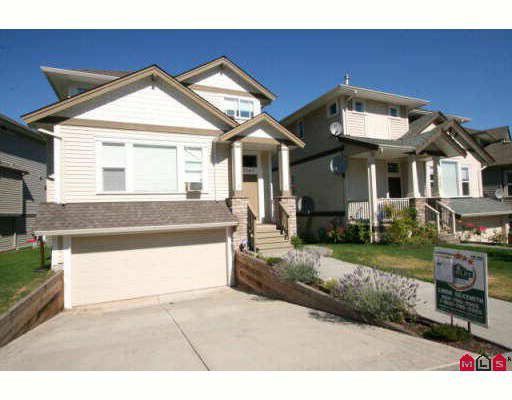 Lovely 2 storey home with fully finished basement in Salmon Berry Ridge. Basement has an office with exterior access, currently used as a salon, plus a full bath & bedroom down. Main floor has a gorgeous maple kitchen w/ large eating bar, and pantry with family room also on main. there is a sundeck with gas BBQ hook up and an oversize double garage with extra storage space. It has 3 generous bedrooms. A great starter home within walking distance of Elementary school and hiking trails all around you. A wonderful community to live in.